The smartphone users are always cautious while using a new technology. Surprisingly, 85% of the iOS users denied using Siri in the year 2013. However, these figures have seen a pleasant change in the past few years. In 2016, voice searches made up 20% of all queries on the Google mobile app and Android devices. 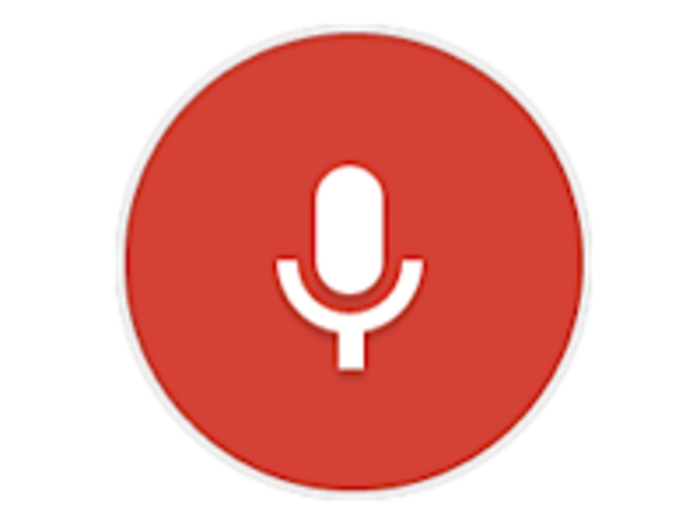 This has already a green flag to the next generation search mechanism, that is, voice search. In fact, this is undoubtedly the future of the internet as well as the eCommerce ecosystem. Google Voice Search is a functionality that allows the internet users to search the web through spoken voice commands rather than typing. 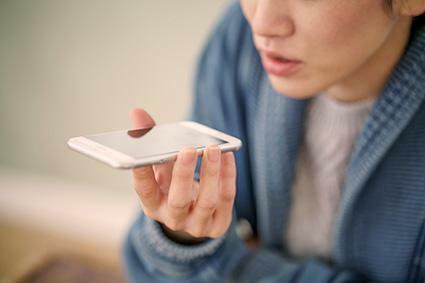 The hands-free voice command on certain mobile devices and operating systems is a lot easier and more convenient way to speak your query rather than type it. Introduced for the first time in the year 2010, the Voice Search has taken the eCommerce industry by storm since then. It has paved the way for radical development in speech recognition technology. In a short span, this technology has been integrated into many products of Google. Not just this, most of the industries including retail, travel, and others have started using this technology. In order to stay in sync with th advanced functionality, the eCommerce store owners need to gear their websites with some of the upgrades. There are certain changes and modifications that are required to be done on your eCommerce and mobile commerce store. Not staying in line with these changes may make lag behind of your competitors. The article is a compilation of some of those changes that needs the consideration of every eCommerce player. Check them out. Talk about SEO and the first thing that comes to mind is the targeted keywords. The shopping or commercial keyword, also known as money keywords, are now losing search volume. With the introduction of the advanced search functionality, this is the very alteration that you need to make on your eCommerce site from SEO perspective. Listed below are some of the alterations you need to make in this regard. 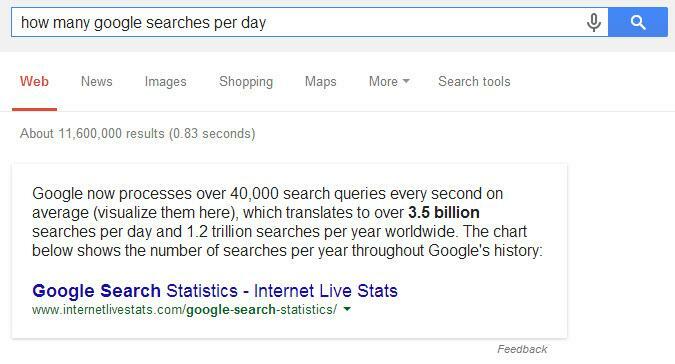 If you want to optimize the voice searches, then, using long tail keywords is a must. For example, if you are posting about ‘website design’, then, the keyword can be ‘How to design a website’ or ‘Companies offering website services’. Most voice searches contain phrases rather than individual keywords, hence an elaborate keyword is recommended. Adapt to the spoken language and place the frequently searched questions in keywords in prominent places, such as, the H1 and H2 tags. Use these phrases and their variants in the keywords as well as in the sentence of the content on the web pages. With the high-end facility of voice search, the users are more likely to search their queries instead of specific terms. For instance, if you operate an online medical store, then, the queries may be like “When does the medical store close?”. Hence, the web contents need changes as well. People are very specific while placing a query on a voice search. As a more specific question can provide a more accurate answer. Hence, the web page contents are intuitive but should have these queries and the answers for the same. As long as your content answers the queries of the customers in the best possible way, the chances of ranking higher in Google SERP will be higher. The whole idea of voice search is to provide the most accurate information in the shortest span of time. Hence, your site speed plays a very vital role in the gen-next eCommerce ecosystem. 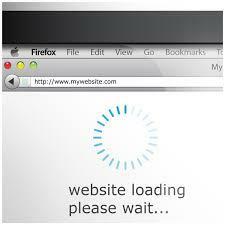 The voice search app will pass you up for faster-loading websites if your page loads slowly. And the site that wins the race is more likely to be your competitor. Analyze website speed and find out the problem areas. Optimize the load time and keep your position in the SERP. Moreover, Google has recently stated that mobile bounce rates are nearly 10% higher compared to desktop rates. Hence, you need to optimize the user experience of your mobile app accordingly. Make your eCommerce store mobile-friendly. Simplify the site with query-rich content as well as images and videos that do not restrict the load time. The location based eCommerce store and mobile app development are the need of the hour. It is one of the most emerging technologies. 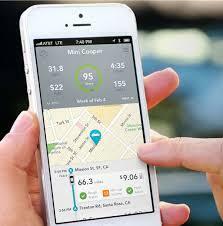 With the introduction of voice searches, the requirement of a location-based app becomes more prominent. This is especially important for industries such as eateries, travels, and others. People tend to ask question such as, “Where can I find a Chinese restaurant near me”. This would require the app to search the question and provide a specific result for the target audience. 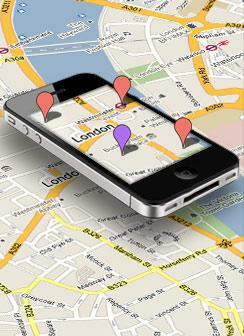 Only a location-based app can help you provide an accurate answer to the queries of the visitors. Failing in this context may cost you some leads. As mentioned above, the voice search is more likely to increase location-based searches. Hence, you even need to change your SEO strategies. While earlier, the ‘About Us’ and ‘Contact Us’ pages were ignored, the business units are now required to keep their profile and contact details updated in order to make it easier for Google to crawl them. For example, if the query is “Where can I find a service center in California”, the sites that have California in their contact details will be short-listed. Along with this, create web page contents and blogs that provide specific answers to these queries. Use local reference in the contents of the site in order to make it more appealing to the target audience. This is high time that you start thinking from a customer’s perspective instead of a merchant point of view. Improving your eCommerce search functionality has been one of the hacks to optimize your conversion. It is now time to make the changes as per the changing technology. Find an ideal eCommerce development service and stay in line with the changing trends.